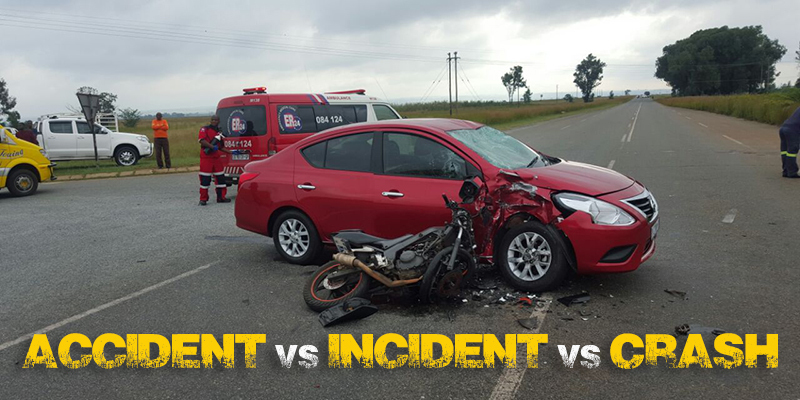 ABS or Not - Motorcycle Safety Institute of S.A.
Anti-lock Braking Systems (ABS) are NOT designed to help you stop faster! Despite the general impression that ABS equipped vehicles can stop faster than those without, in general this is not true. ABS is primarily intended to help prevent the loss of control (caused by locked brakes), not to in some magical way, make the brakes more effective at stopping the vehicle. The reason ABS is not particularly effective in terms of braking ability on dry surfaces is that it is generally pretty easy to avoid locking the brakes anyway. So, I suppose, there are those that will argue that ABS helps you stop faster on slippery surfaces even if not on dry ones. But ‘maintaining control’ is a good thing by itself, right? Surely that is good enough reason to require every vehicle to have ABS equipped brakes, right? Nope. In February of 1996 the National Highway Traffic Safety Administration announced it had dropped the safety standard requirement for anti-lock brake systems on all new cars. I think ABS makes sense for a cage, and maybe more sense for an 18-wheeler, but is of marginal value on a motorcycle EXCEPT IN THE EVENT THAT YOU ARE PRONE TO PANIC AND OVERUSE YOUR BRAKES (in which case ABS can easily save your life!). It affects stopping distance insignificantly. What it is intended to do is help maintain control if you ride over surfaces that provide uneven traction. A cage could hit a patch with just one tyre, or just the tyres on one side, and braking and control could easily be lost as a result. If you hit gravel with a motorcycle it will invariably be with both tyres. Meanwhile, a slide is a slide is a slide. Why do you think ABS should be turned off when riding on dirt? One other thing, you might consider ABS as a form of insurance. If price is not an issue, and even if you are not totally convinced that ABS will save your life someday, it might be worth it to you to have ABS on your bike. Obviously, these are just my opinions on the matter. I do not want to leave you with the impression that I’m recommending against having ABS. Instead, I’d prefer you made that decision based on being informed and having realistic expectations.